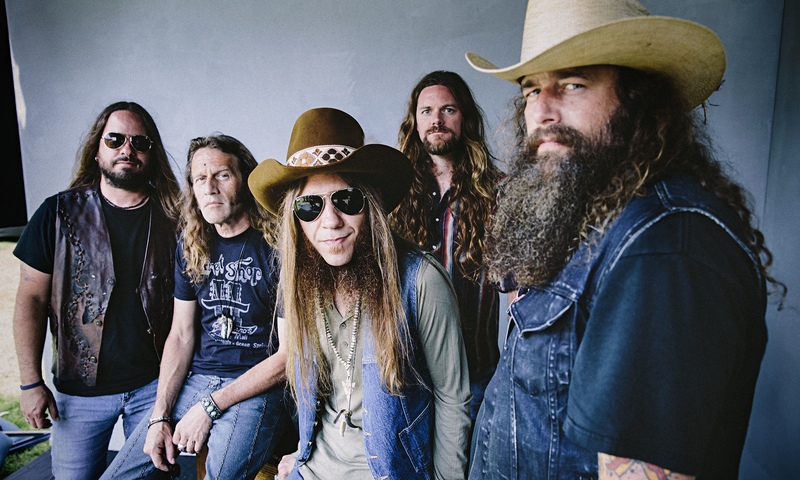 Atlanta southern rockers Blackberry Smoke are due to kick off a headlining European tour tomorrow – Saturday, 17th October in Spain. The tour, which includes a string of UK shows, follows the release of a Deluxe Edition of the band’s latest album, ‘Holding All the Roses’, which includes six unmissable acoustic bonus tracks taken from the ‘Wood, Wire & Roses’ Record Store Day release. Originally released in February, ‘Holding All the Roses’ was recorded with legendary producer Brendan O’Brien and landed in numerous top 20 charts around Europe.